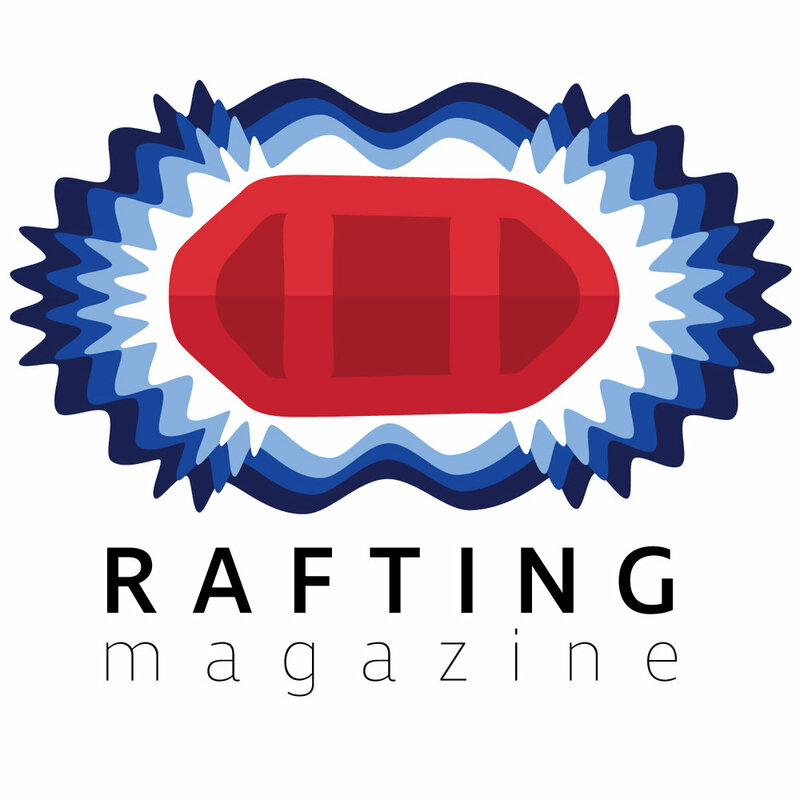 22 countries will be represented In the World Rafting Championships, each with individual strategies. There will be four events teams of six compete in come October 2nd; sprint, head-to-head, slalom and downriver. Teams can place in individual events, with their points also contributing to their overall score.